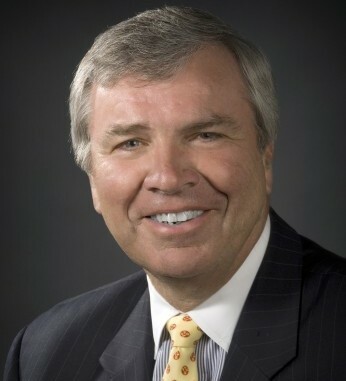 Since 2006, Don Colleran has been executive vice president of Global Sales & Solutions for FedEx Services, leading a global organization of more than 8,000. Don started with FedEx in 1989. In 1992, he moved to Tokyo and began a 12-year career in international sales and operations management. In 1997 he was named vice president, Sales, for the Asia Pacific region. 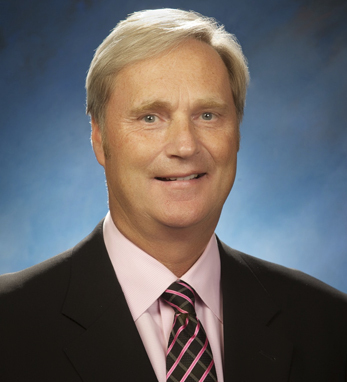 In 2000, he was promoted to president, FedEx Canada. Three years later he was named senior vice president, International Sales and moved to Memphis, Tennessee. A native of Boston, Don is a third-generation Irish American with roots in counties Galway and Cork. He earned a B.S. in business administration from the University of New Hampshire. He is a member of the board of trustees for the Indy Festival Foundation children’s charities, a member of the American Chamber of Commerce, the US-ASEAN Business Council, and member of the University of Tennessee Health Service Center Advisory Board. Don also serves on the board of the InMotion Orthopaedic Research Center.